If you were recently in an auto collision, you must decide whether to use an independent auto body shop or a dealership for vehicle repairs. 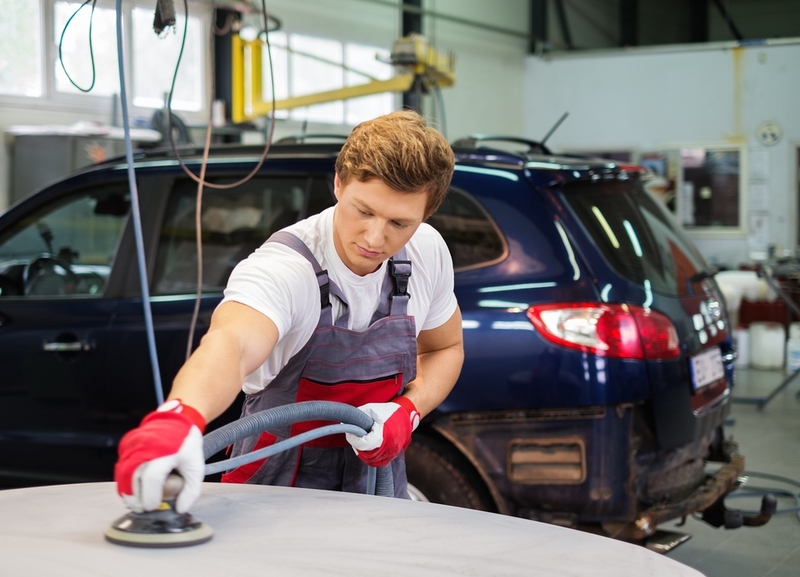 While it is always a good idea to obtain several estimates before making your choice, you should consider the numerous benefits independent body shops offer. They usually feature the same equipment and technology as dealerships, as well as a higher level of service. Franchise car dealer technicians are trained to service the makes and models the dealership sells. Technicians may, therefore, take longer to complete work on a vehicle they are not familiar with. Lack of expertise could also result in shortcuts and incorrect repairs that compromise the safety of your vehicle. Independent auto body shop technicians enjoy a much broader knowledge base that allows them to service your car correctly and efficiently, so you are back on the road quickly. While plenty of dealership body shops offer friendly, helpful service, some may encourage upgrading to a new vehicle instead of repairing your current model. Many franchise dealer technicians also have daily quotas they need to reach, and are subsequently more likely to hurry through your questions. Independent auto body shops do not have quotas and provide personalized service without trying to sell you a new vehicle or giving short answers to your queries. Dealership body shops charge a flat rate for their services and pay technicians based on each rate. If your vehicle requires three hours of work, for example, you will be charged for that time no matter how quickly the mechanic completes the job. Conversely, the employee receives the same fee for the three hours of labor even if the job is completed in two. This again gives dealership technicians a reason to hurry you through the customer service process or even take repair shortcuts that cost you in the future. Independent body shops also charge a flat rate for services; however, technicians are paid salaries or performance-based hourly rates. Their pay is not tied to flat service fees. Mark’s Auto Body has helped Cincinnati, OH-area drivers stay safe for more than 25 years. The local auto shop specializes in all makes and models and works with most insurance companies. Call (513) 731-4273 today to schedule collision service with one of the shop’s highly trained, customer service-focused technicians, or visit their website for service information and coupons. Follow their Twitter for helpful auto tips and articles. Why Get Auto Body Repairs for Minor Bumper Damage?